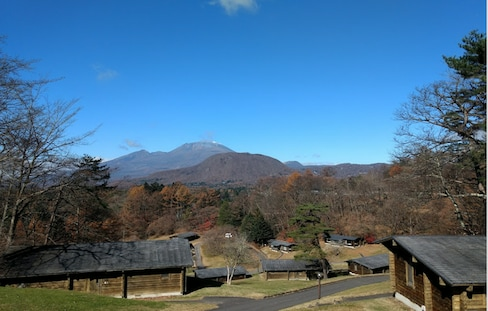 MarsGardenWood Gotemba is a resort hotel located to the southeast of Mount Fuji, with many of the rooms offer direct views of Japan's signature mountain. Sure, there are overnight bus, shinkansen or airplane options, but did you know that you can reach Osaka for a little over ¥2,000 with the Seishun 18 ticket? Here's what to expect if you decide to embark upon this adventure. 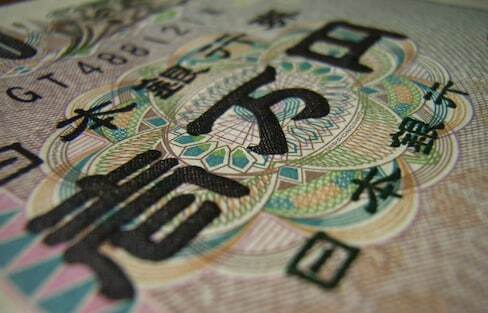 What's the Average Cost of Living in Japan? So, how expensive is Japan really? Read on to find out the average cost of living in Japan in comparison to the US dollar and the UK pound sterling to see if a potential move to Japan is within your budget! While you can scrimp on food, accommodation and shopping in Japan, transportation in the land of the bullet trains can be costly. 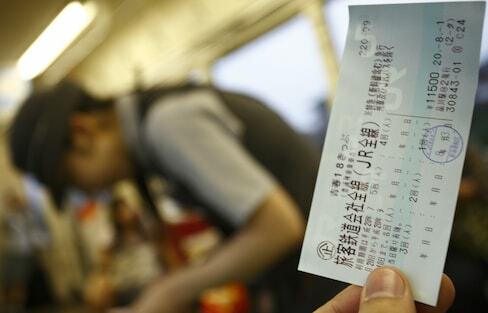 But what if you can enjoy a three-day, ride-all-you-want train trip in Japan for only ¥10,000 (US$90)? We'll show you how! So you’ve decided to come to Japan, and found that teaching English is the easiest way to get a visa, an apartment and a job. Here are our five favorite sites that are going to help you be better at your job—and make more money! The top unique aspects of Japanese culture and their kanji counterparts. 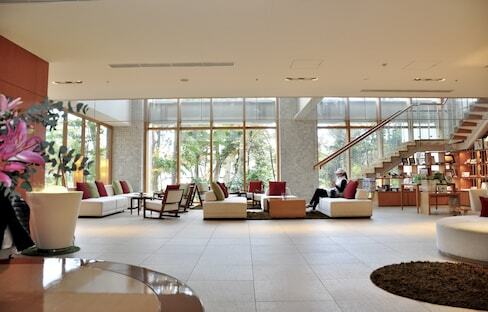 Looking for a more traditional place to stay in Japan? Well, look no further than this listing from TripAdvisor! Sanyo-so is a sprawling 'ryokan' inn in Shizuoka Prefecture. With huge rooms, warren-like halls and a stunning garden, the service is so impeccable it's even received emperors—twice! With the help of ladies in kimono, sumo wrestlers and schoolgirls in fox masks, you too can learn to speak the distinct dialect of Japanglish. One popular cherry blossom viewing spot in Tokyo has transformed its riverside property into a sakura tree light display. Standing at 296.3 meters, Yokohama Landmark Tower was the tallest building in Japan when it opened in 1993. While its lower half is full of shops, restaurants and offices, the 49th to 70th floors are occupied by a five-star luxury hotel! Thinking about bringing something special to your friends, a loved one or your family in Japan? Read this article before you pack your bags to learn what things aren't allowed into Japan. Go through customs without worry with these travel tips. While sightseeing in Japan, international travelers had better be prepared for earthquakes, which are frequent in the country. This article offers our top tips for preparing for any earthquakes, big or small. Shinagawa Prince Hotel is located just west of Shinagawa Station, making it a popular stopover hotel for people on their way into or out of Tokyo.